See and hear weather reports, learn about deer movements and watch daily trail camera activity, so you can be better prepare for this opening deer season! It’s pretty tough to beat a beautiful fall day on the grouse trail with great companionship in the likes of your best four-legged and two-legged hunting buddies. It’s even nicer when the birds are cooperating! Well that’s just exactly what many hunters across Minnesota are experiencing. 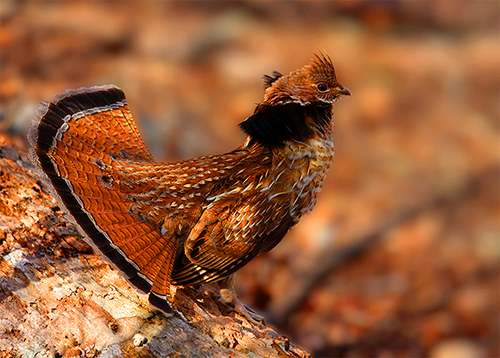 For many hunters, ruffed grouse hunting is much like a right of passage. The sound of a flushing grouse is unmistakable and once heard — unforgettable! Many hunters can look back and recall the early years of their hunting career beginning with a pocket full of shotgun shells, walking along-side Dad down old logging roads and trails in hopes of bagging this elusive bird. So far this season, wonderful weather coupled with birds at near peak population has kept many hunters returning to the woods and putting miles under their boots. Successful reports are coming in from all over the state on both private and public lands. Hunters are experiencing especially great numbers in the northland, with some local hunters near Duluth reporting upwards of 30 flushes a day! One popular hotspot seems to be the Canosia WMA, with many hunters reporting success on its extensive trail system. Those taking advantage of public trails along the north shore — all the way to Grand Marais are burning powder, spraying pellets and walking back to their vehicle feeling prosperous! My golden retriever Gunnar and I have hit the trails in both St.Louis and Carlton county and haven’t had to put too much leg work in before flushing birds. We experienced great numbers of grouse and woodcock last season and so far this year is shaping up to be a good as well! Considering the Ruffed Grouse ten-year population cycle and hunter success this season, now is the time to get out and enjoy the large constellation of upland birds! Now that Minnesota’s and Wisconsin’s bow hunting seasons are underway, thousands of archers will take to the woods in pursuit of North America’s most popular game animal — the whitetail deer! For those of us who just can’t get enough hunting, the bow season is a wonderful opportunity to take advantage of this time of year. Archery season affords us the luxury of enjoying over three months of pursuing our passion — all the while, enjoying some of the best weather and scenery the year has to offer. Even though the season has begun, it’s important to reflect on the skills and preparation required, because you can drastically increase your chances of success by preparing for it properly. 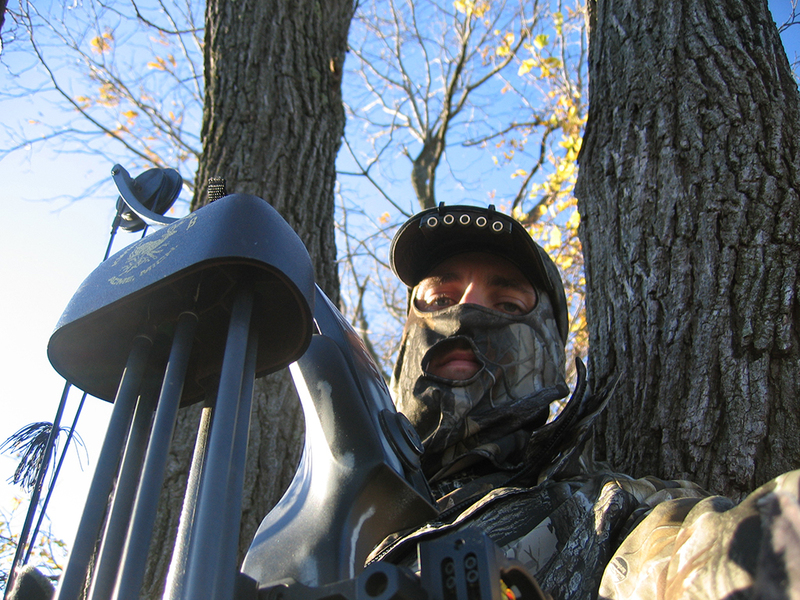 There is a big difference between target shooting and bowhunting. If you want to better your chances for closing-the-deal, you need to prepare specifically for those types of situations.